With only two months left before Woodbury schools let the kids go for the summer, it’s time to start thinking about how you’ll keep them busy for those almost-three months of “vacation.” Summer camp, if you can afford it, is one way to ensure your children are being cared for while they have some fun, learn something new or both. One of the biggest trends in summer camping is the tech camp, where kids can learn everything from coding to game creation to animation. Sure, these camps aren’t for all children, but if your child has a passion for all things tech, or even just one thing, you can’t go wrong with some of the offerings in the Twin Cities. You might be skeptical about sending your brood off to sit behind a computer for a week. Perhaps you shouldn’t be. Even at a tech camp, the aims of summer camps remain unchanged. It’s still about discovering new talents, meeting new friends, and enjoying age-appropriate activities. Tech camps simply focus on different skills. focus on one platform, skill or game – empowering children to learn as much as they can about a specific area. Twin Cities’ tech camps offer children both day and overnight camps with kids and teen programs to provide age appropriate learning environments and lots of social activities with their peers. Just as you would expect, days include lessons, outdoor games, meals and extra fun nighttime activities for sleepover campers. Your children can choose from coding, game design, website development, apps, robotics, filmmaking and more. Woodbury parents will find a number of tech camps for their kids this summer. If your child likes Minecraft, he or she will love Propeller Tech Academy’s Video Game Camp. It’s only a one-day camp but kids work in groups to complete educational challenges presented in Minecraft. They’ll also be taught online etiquette and appropriate game behavior. Propeller hasn’t yet posted their 2016 schedule to their website, so call 605-310-6997 for details. held in St. Paul. Choose from eight sessions (three in June, two in July and three in August) including Minecraft Movie Making; Minecraft Game Development; Starwars Droid Builder and more. To register, call 651-226-6400. Active learning services not only offers video game design and animation camps, but chess camps as well. These St. Paul camps are geared to kids age seven to 16. 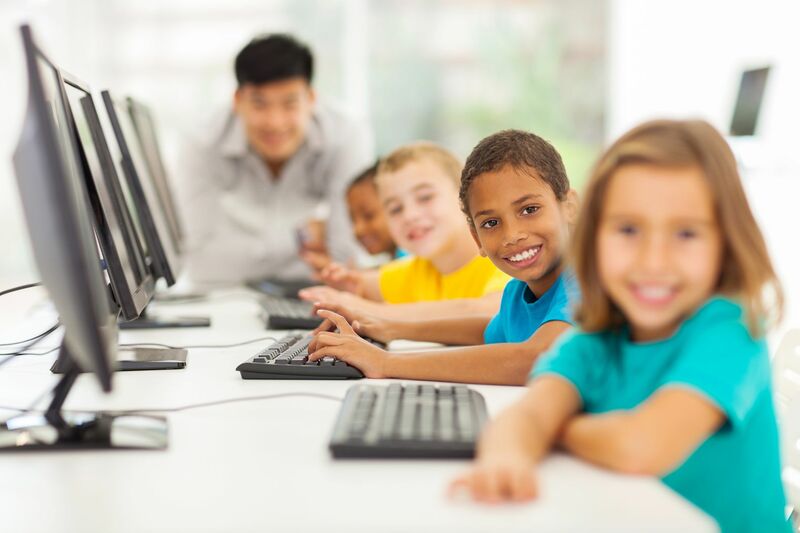 Learn more by visiting activelearningcamps.com or call Active Learning Services at 888-652-4377.
iD Tech is probably one of the largest of the companies offering STEM and other camps for Twin Cities’ children. Programs are hands-on, and include iD Tech Camps for ages 7-17, iD Tech Academies for teens ages 13-18, and iD Tech Mini for ages six to nine. They also offer Alexa Café, an all-girls program for ages 10-15. Tech camps aren’t for all kids, but for those so inclined, they offer a chance to build real-world skills, form new friendships and discover talents and passions.